Horizontal wall profile. The delivery price is set individually - please contact us. 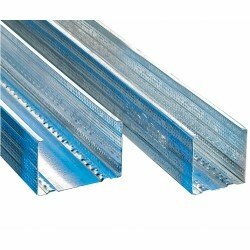 Profile mounted vertically to make the structure of the door opening in the partition wall. The delivery price is set individually - please contact us. Vertical wall profile designed to carry lightweight partition walls. The delivery price is set individually - please contact us. Vertical wall profile designed to carry lightweight partition walls The delivery price is set individually - please contact us. 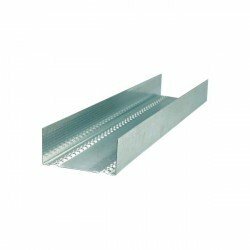 Profile made of galvanized steel for suspended ceilings, wall and ceiling coverings. The delivery price is set individually - please contact us. 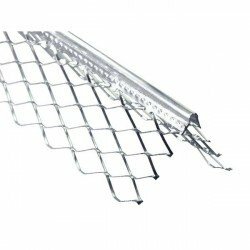 Top hat sections are suitable for use with conveyor line structures. The delivery price is set individually - please contact us. 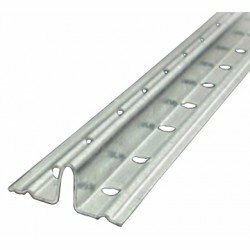 UW frame profile for the assembly of metal stand partition walls, used with CW profile. The delivery price is set individually - please contact us.